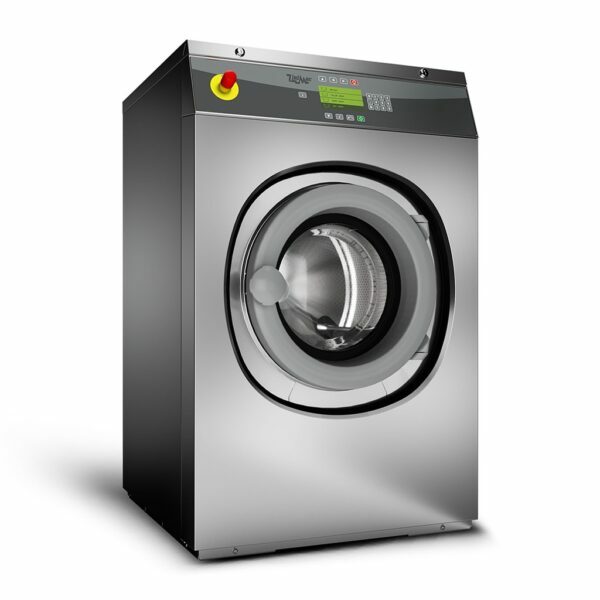 Many laundries operate inefficiently due to a simple fact: dryer cycles are usually 30% longer than wash cycles. Each of our machines extract with super-high 350–400 G-Force to remove more water from the load, equalizing washer and dryer times and allowing your laundry to run at optimum efficiency and increase throughput. A machine with a higher G-Force delivers bottom-line utility savings by decreasing dry times, saving up to 40% on your gas bills compared to standard 100 G-Force competitive models.